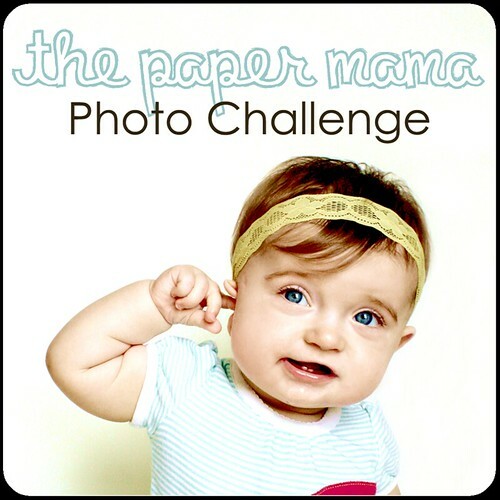 This week's Paper Mama Photo Challenge is "Pets". Obviously, I chose Trigger. (Sorry, Reagan) I also found it fitting because today would have been Trigger's 8th birthday. And this picture shows him exactly how I imagine him. I miss that dog. I have cried every single day since he passed away just thinking about him. Anyway, here is my all time favorite photo of my handsome man. I am sorry:( Hugs. He is beautiful! sorry for your loss... you have a beautiful photo to keep his memory alive.